Open-cycle gas turbines and reciprocating engines are fast-starting, flexible power generators, but they emit large quantities of high-grade heat which is currently untapped. 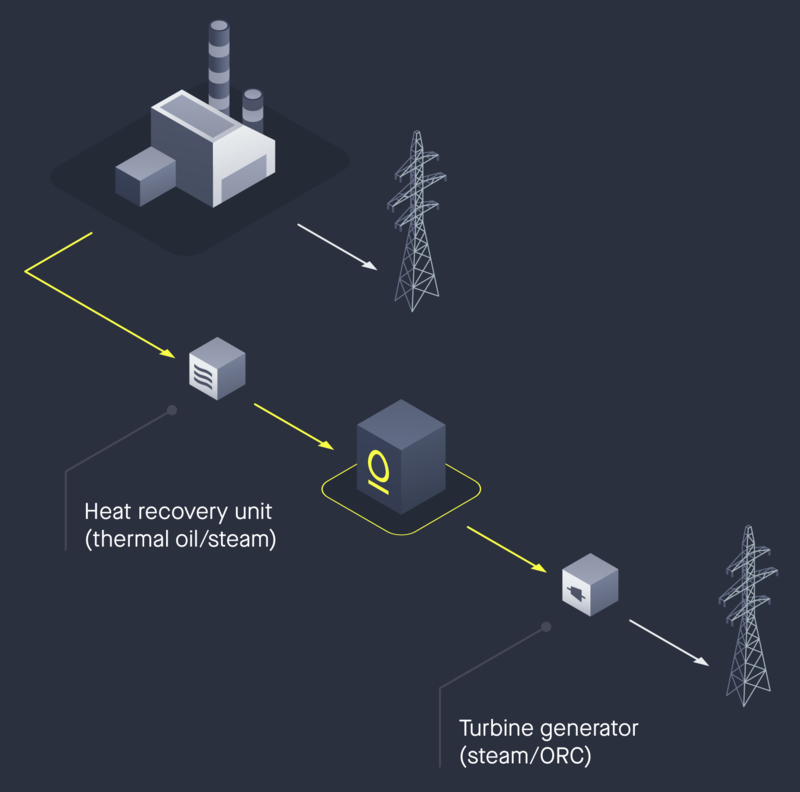 By incorporating a Thermal Battery, open-cycle power plants can be turned into much more efficient combined-cycle power plants with full decoupling of the two generators. The emitted heat from the power plant is captured by way of a heat recovery unit. This unit heats thermal oil, or steam, which subsequently charges the Thermal Battery. When opportune, the Thermal Battery discharges its stored energy through a steam turbine or an organic Rankine cycle (ORC) to produce electricity. Alternatively, the Thermal Battery can produce steam for a steam consumer, or other industrial energy vectors. 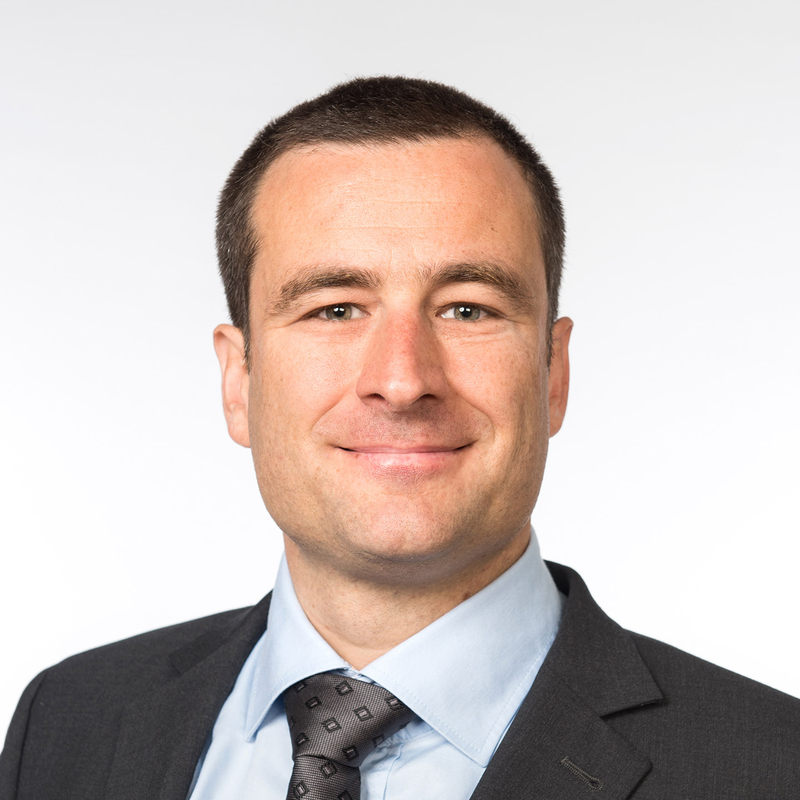 In Southern Europe, EnergyNest is developing a 185 MWhth Thermal Battery project coupled to an OCGT peaker unit installed alongside a series of baseload diesel gensets. The system will recover waste heat generated by the OCGT and use this energy to run an ORC when the OCGT is shut down, replacing output from the diesel gensets. The system provides high value in terms of fuel- and emissions savings combined with other cost savings relating to O&M of existing diesel gensets. The fuel consumption alone represents several million euros per year in revenues, but the complementary revenue streams from spinning reserve, environmental benefits, depreciation and the lengthened lifetimes of the diesel gensets make this project a strong solution for the Spanish power company that owns the plant. Upstream variable renewables will now curtail for fewer hours each year; not currently valued by the grid, but certain to be in the near future.